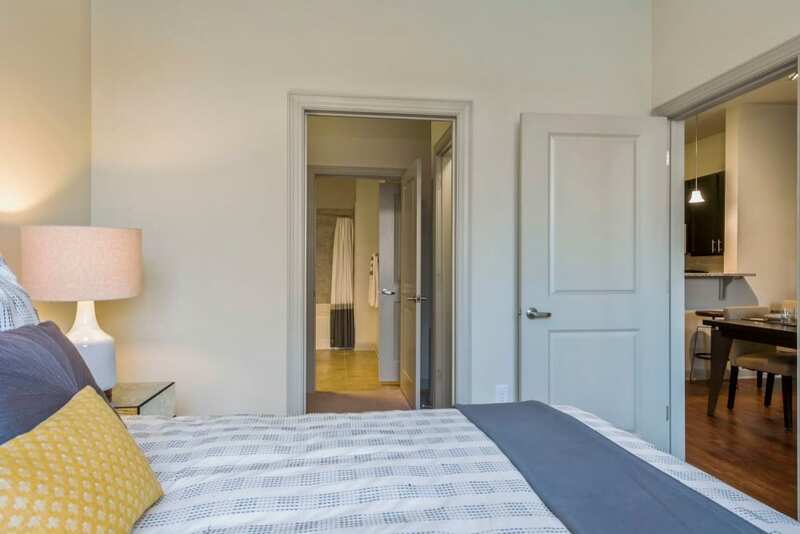 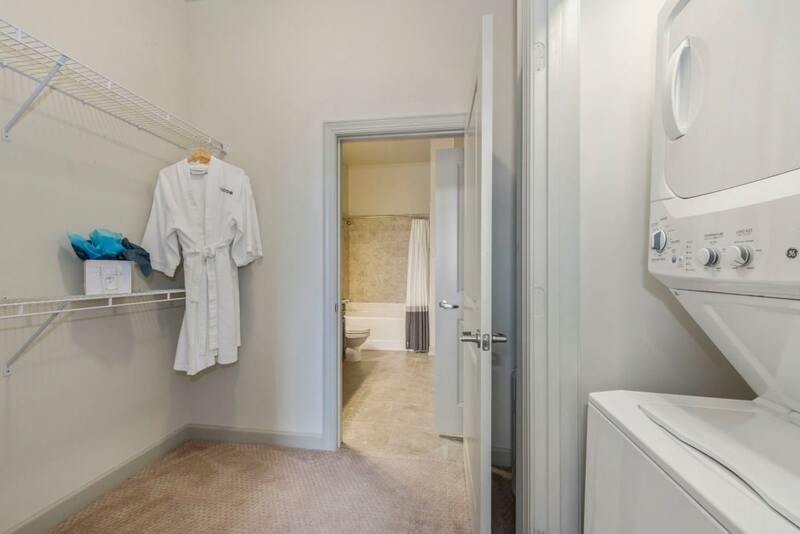 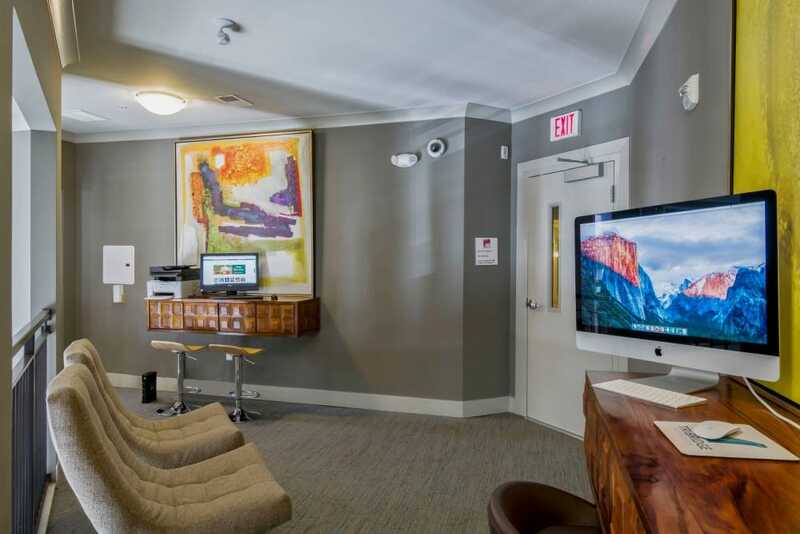 Click through the photo gallery of our studio, 1, 2 & 3 bedroom apartments at 401 Oberlin. 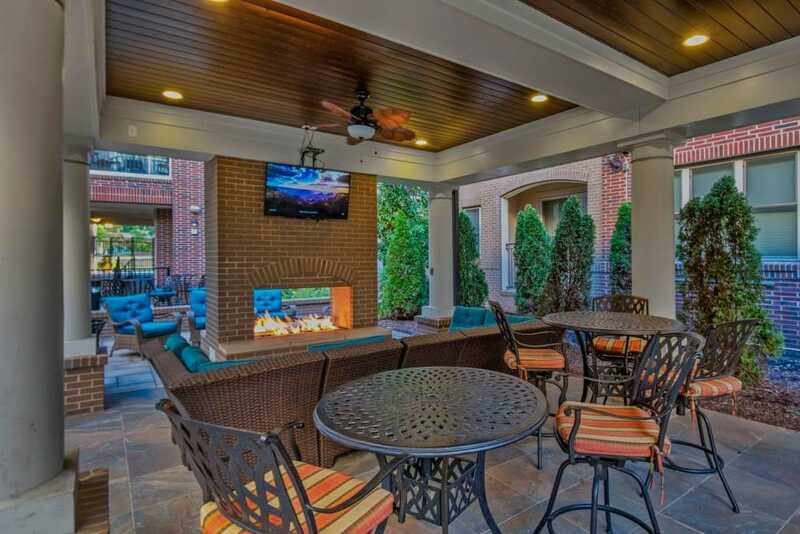 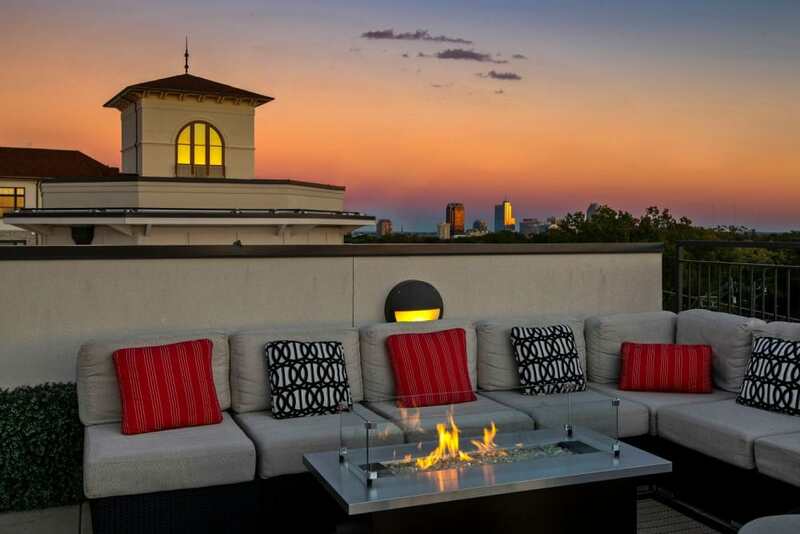 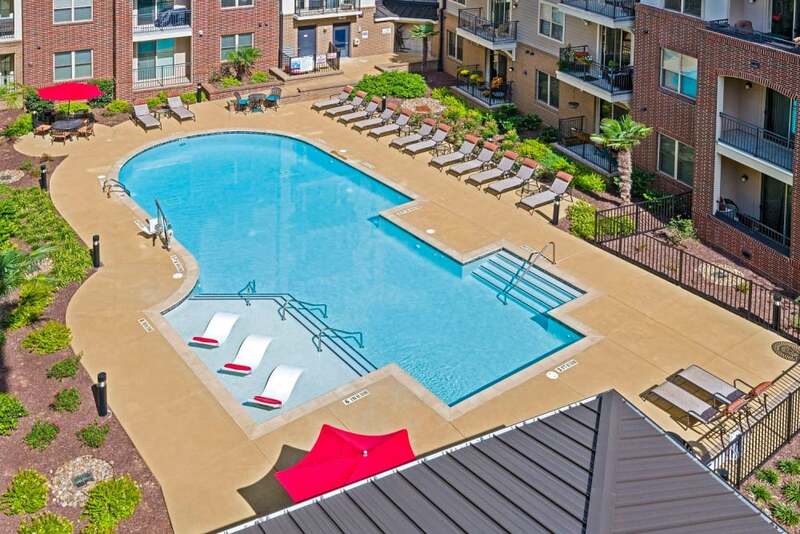 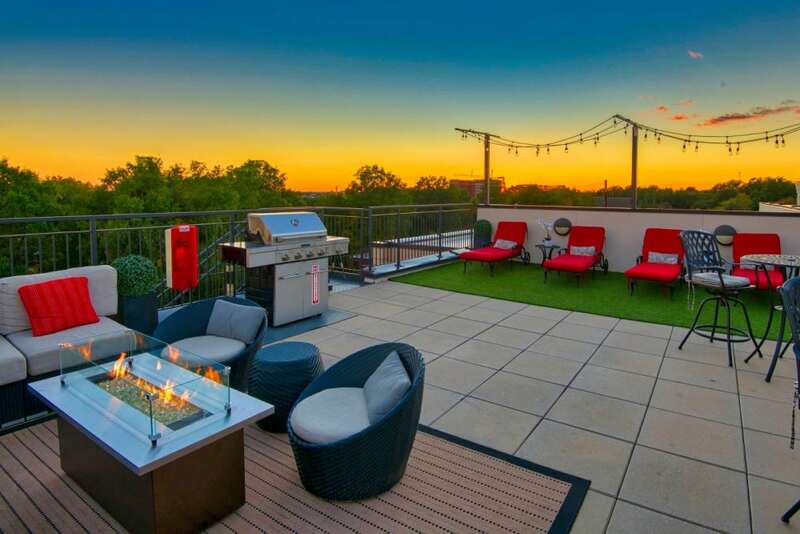 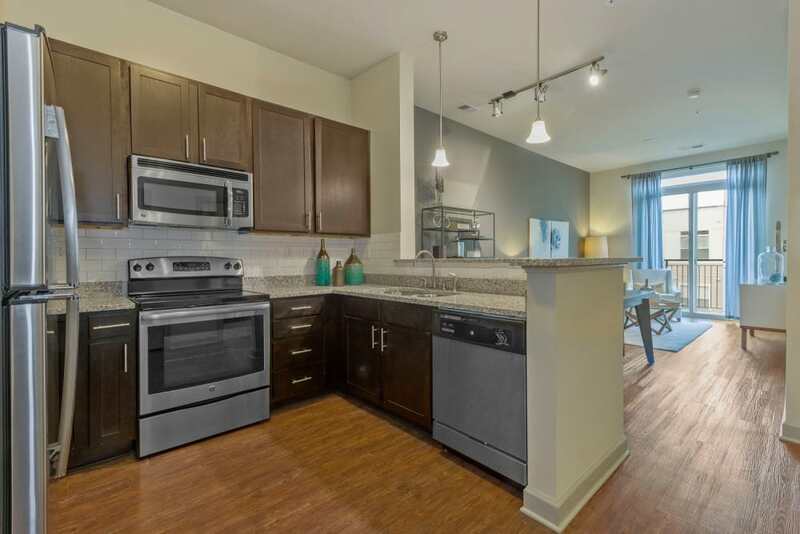 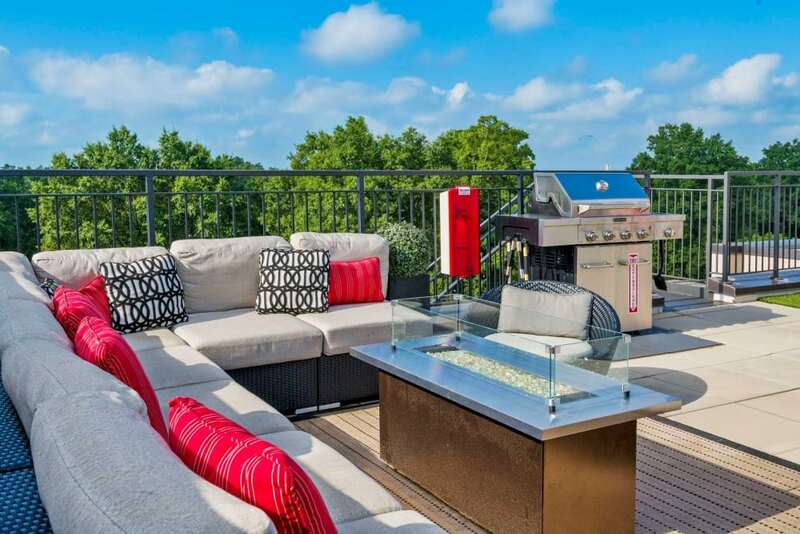 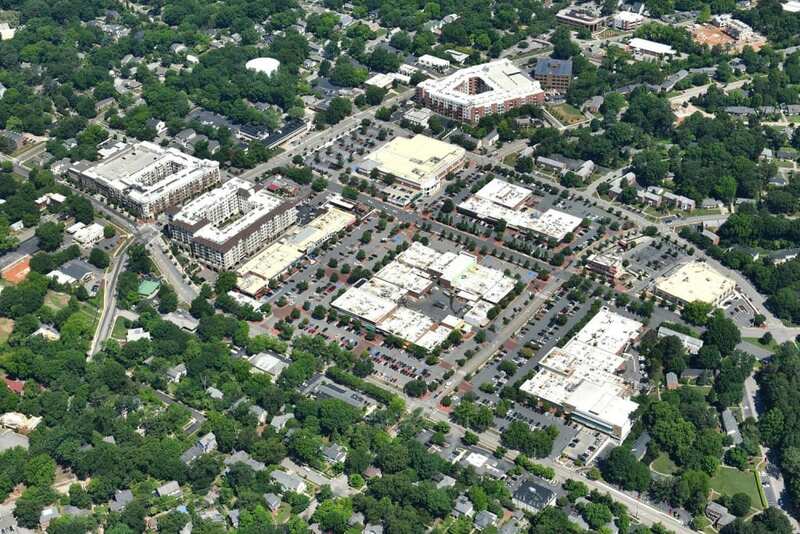 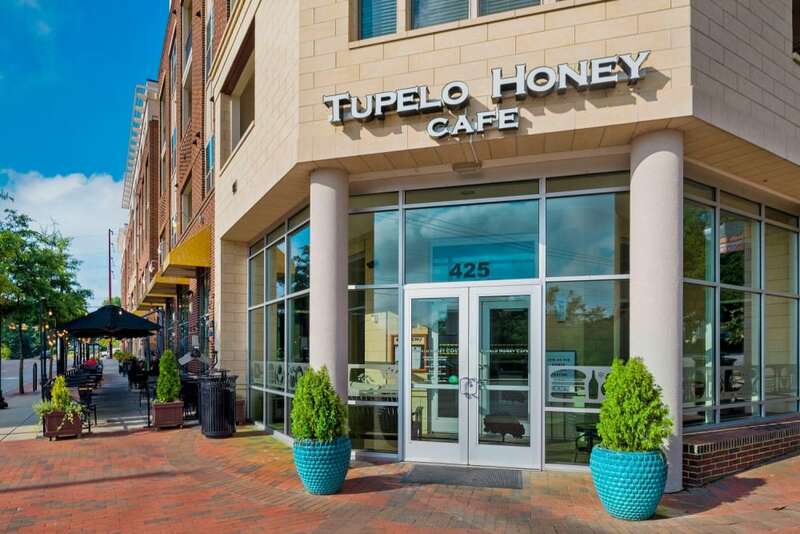 Our homes have been carefully designed to offer you the best of University Park, Raleigh, both inside and out. 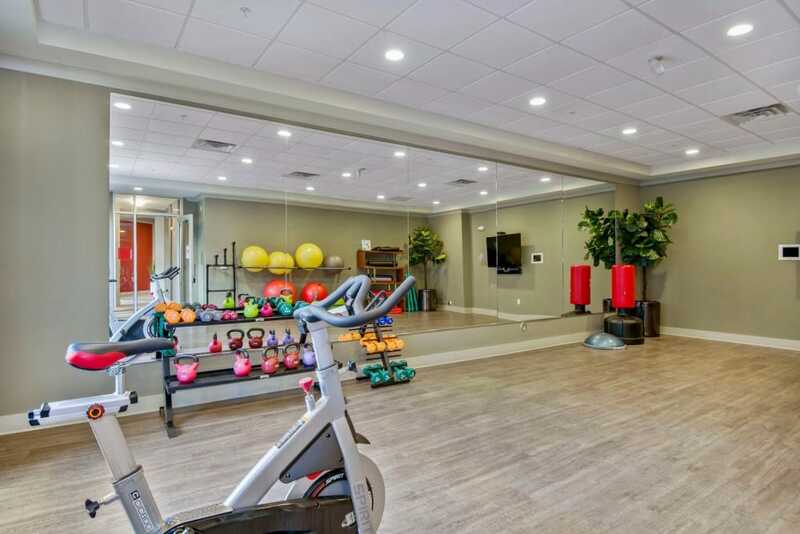 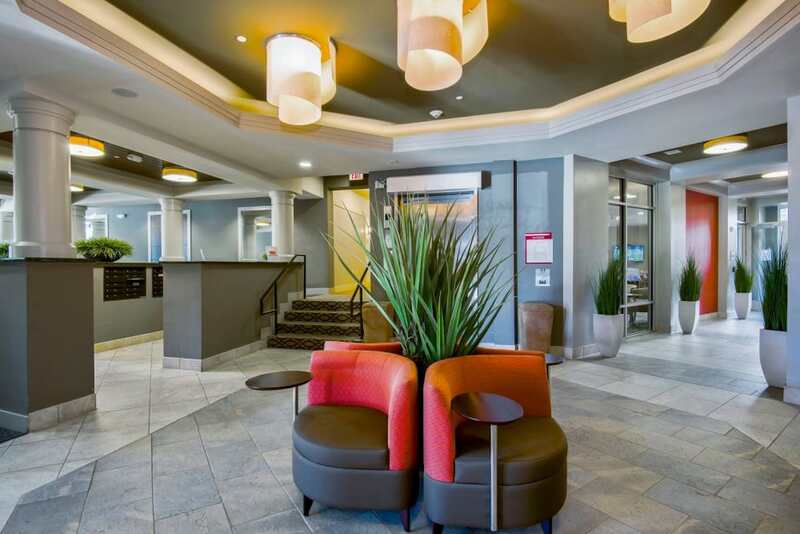 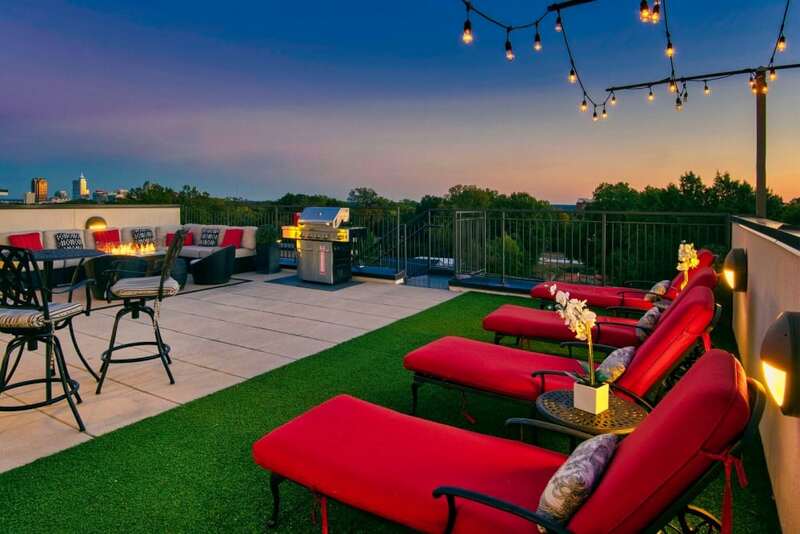 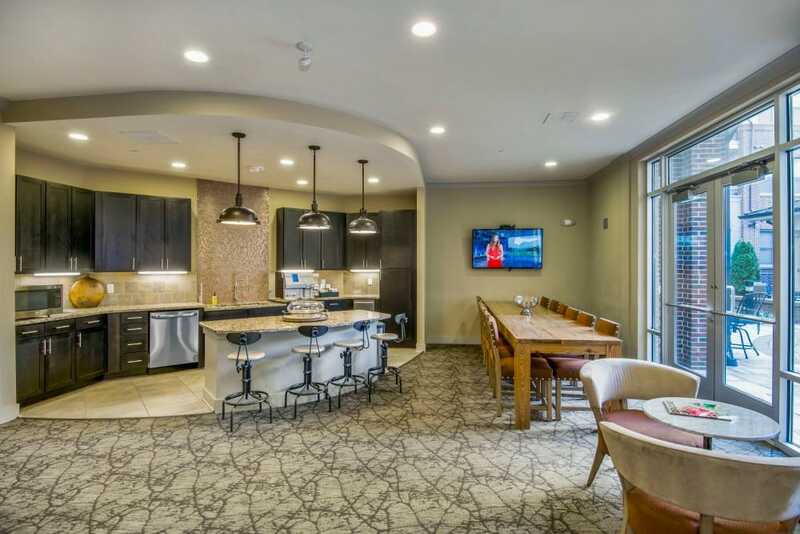 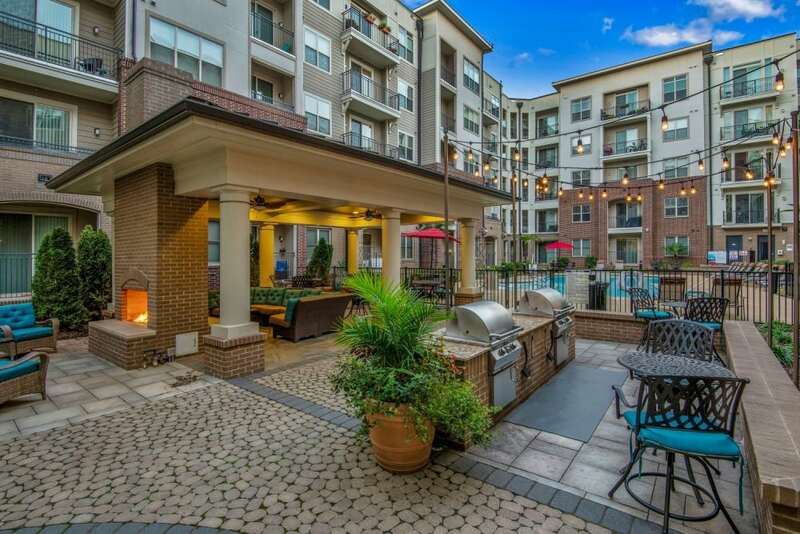 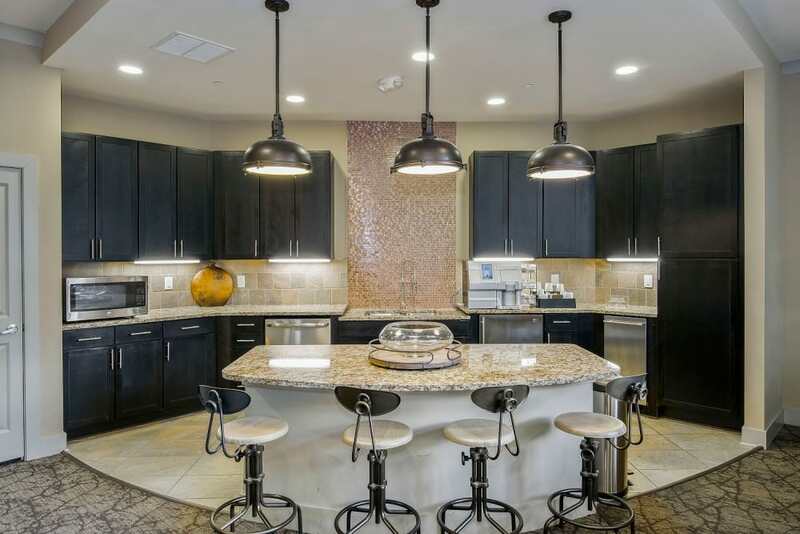 You’ll enjoy hardwood floors and a fitness center, as well as a variety of other features and amenities. 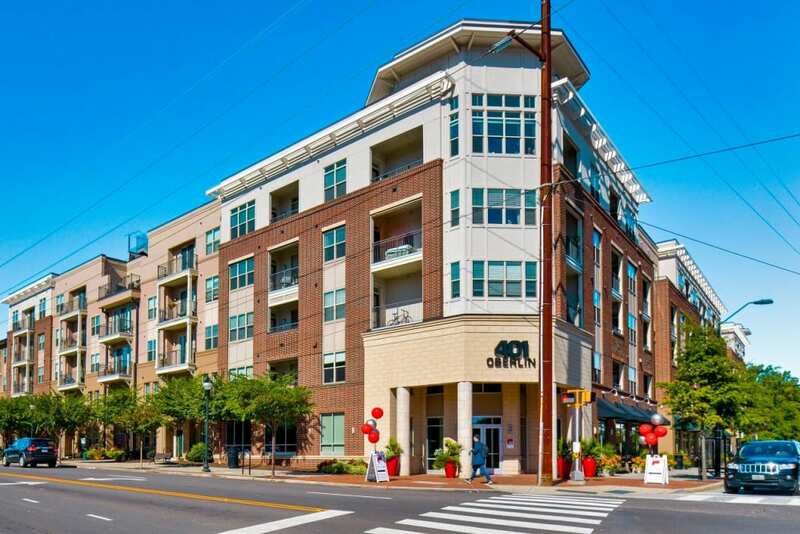 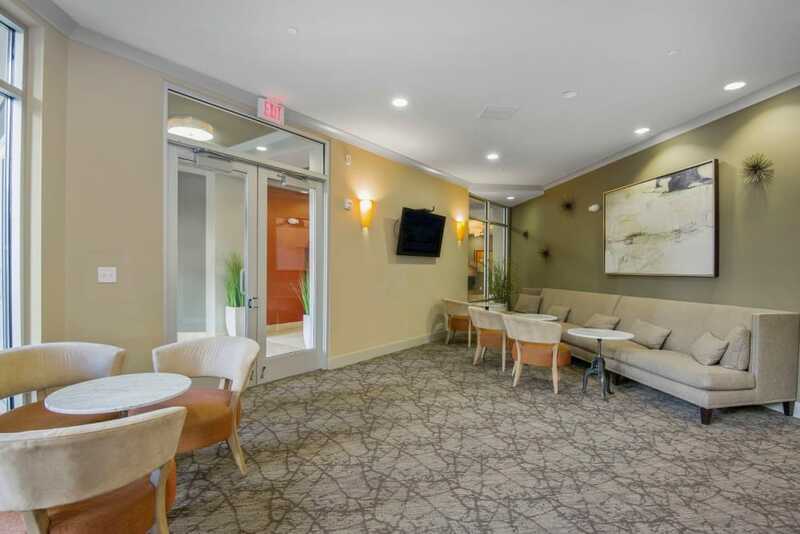 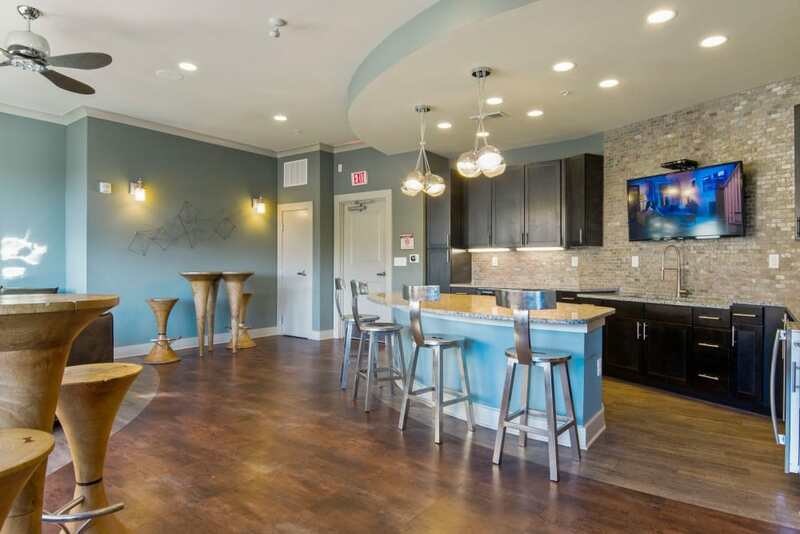 Visit 401 Oberlin today to take a no-obligation tour of our community.